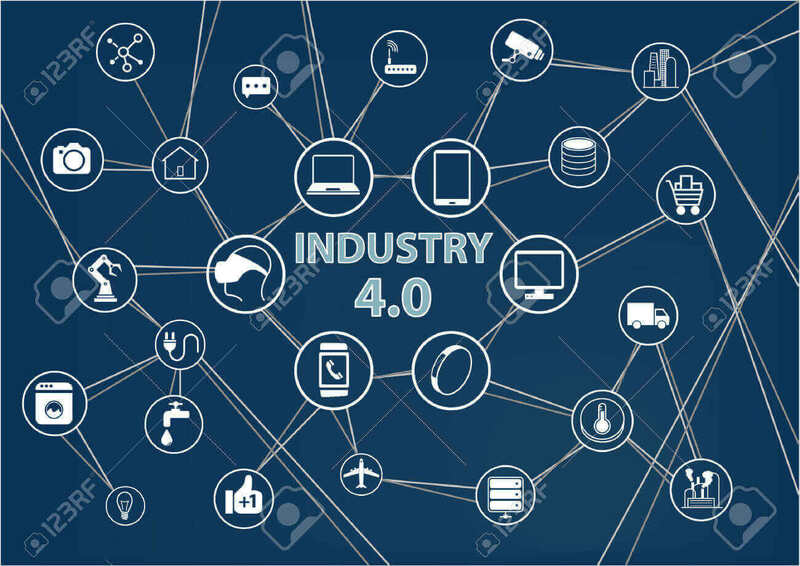 The IoT – Internet of Things – or simply Internet Things is that modern machines are moving towards greater autonomy of automation and information systems. This means that they not only can collect data and send it to humans, but also make simple decisions on their own. Machine learning processes will make it possible to reduce the involvement of people in problems that are not particularly complex. Thus, gaining additional time for management to focus on the tasks and other complex business areas in which humans play a vital role. The future of IoT brings about the development of increasingly better tools to support people, and sometimes these tools can even be used to replace people for the more simpler processes. Autonomous IoT devices can help you organize your entire production plant to make it as efficient as possible. What’s more, thanks to artificial intelligence and predictive algorithms, you can eliminate any downtime caused by failures, and the results you create will be better suited to your needs. Business analytics are currently one of the most common IoT applications. Its purpose is to provide solutions that help decision-making processes by gaining real information from the environment. With such tools, you can move away from assumptions and the manipulation of facts, to more precisely drawn conclusions. Solutions of this type are most often based on special IT platforms, simply called IoT, which not only collect and combine data, but also represent it in a way that people can understand. The development of analytics and algorithms is a key catalyst for IoT evolution – it will allow for increased intelligence in devices and digital control systems. An example of the application of IoT business analytics is the so-called Digital Twin or digital reproduction of the object. Specialized components or devices are connected to specialized sensors that collect information about them. Then specialized software applies the data of that element or component to its virtual counterpart, and the image of that process is played, for example, in a mobile device such as a tablet or Extended Reality sunglasses. Thanks to this, the constructor or service technician receives real-time information about factors that the device is exposed to in a natural working environment. This, in turn, allows us to optimize its performance during operation or improve quality at the prototype stage. That is to say, it simplifies complicated operations with the help of virtual reality. We are at the forefront of these changes, writing IT solutions for the IOT – both for industrial and public use.